One of the big buzzwords in the wine industry right now is “premiumization,” which refers to the fact that the average price that consumers are willing to pay for a bottle of wine is steadily increasing. While sales growth has stalled in the below $15 category, there has been a surge of interest in wine brands retailing for $15 and higher. The good news is that you can use private label wines to jump aboard this premiumization trend before it’s too late. One wine market participant that has grasped this trend far more than any other is the German discount supermarket chain, Aldi. 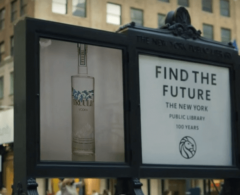 The company has invested heavily in promoting the range and quality of its private label wines, usually by citing medals or prizes won in a competition. U.S. consumers, for example, are immediately presented with a list of award-winning wines from the Aldi Wine Cellar on the company’s U.S. website. Aldi now has an entire portfolio – across all categories and all price points – of noteworthy private label wines. Moreover, private label owners are becoming much more aggressive about competing directly with some of the biggest brand names in the wine industry with their own store-owned private labels. A great example is Sainsbury’s, which attracted attention for introducing its own private label – Camino del Angel – to compete directly with the famed Chilean producer Casillero del Diablo. Immediately, you can see the similarity in the names (i.e. replacing “Diablo” with “Angel”). Moreover, even the labels look similar. Thus, consumers shopping the aisles of the supermarket might notice the two bottles of Chilean red, compare the prices of the two bottles, and decide that Camino del Angel actually offers much greater value. Even if you do not decide to go head-to-head with famous brands, there are other ways that you can move your private label wines to a new, higher price point. 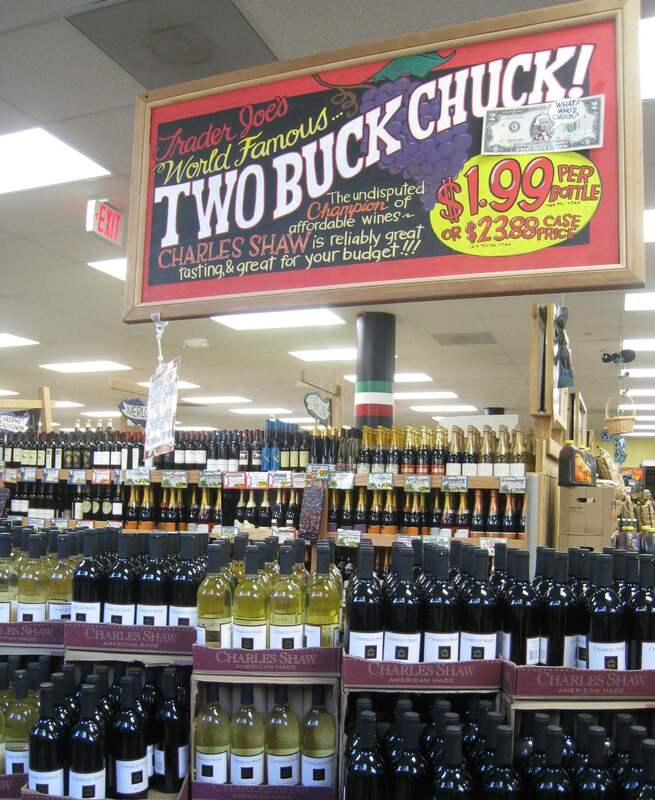 Consider the strategy used by Trader Joe’s, which famously gave the world Charles Shaw wines (known more popularly as “Two Buck Chuck”). How do you convince a customer to pay more than $2 for a bottle of wine? You could try to re-brand Charles Shaw and convince consumers that something fundamentally new has changed that deserves a higher price point. Or you could try the strategy that Trader Joe’s eventually used – creating different tiers of private labels. Walk into a Trader Joe’s store that sells wine, for example, and you will likely encounter store-owned private labels such as “Coastal” (i.e. Trader Joe’s wines from California’s Central Coast), which appeals to mid-market consumers, as well as the “Reserve” line of higher-priced premium wines that can retail for more than $15. Consumers who might want to try a more expensive Cabernet Sauvignon, Merlot or Chardonnay now have a reasonably priced option that looks much more appealing when compared to the $20+ they might pay for that same wine elsewhere. The end result? Trader Joe’s has effectively moved consumers from a very low price point ($2) to a much higher price point ($15 and above) as part of a very effective premiumization strategy. One reason why retailers and on-premise establishments have embraced private label wines is that they do not face the same type of price competition as other wines. In other words, consumers can’t scan the barcode on your wine and immediately find several locations nearby that are offering the same exact wine at a lower price point. And consumers can’t walk into your store and use a wine app to find out whether or not they can find a more attractive offer online. That’s because private label wines are truly unique, and can be used to enhance your overall brand. One easy place to see this is with the growing number of restaurant chains that are offering consumers their own private label wines on their wine lists. The famous national chain P.F. Chang’s, for example, has created a private label wine called “&” that is exclusive to its restaurants. To make this wine, P.F. Chang’s partnered with Browne Family Vineyards in Washington State in order to create a style of wine that would pair favorably with Asian cuisine. 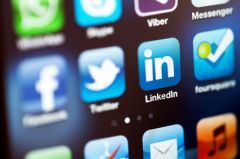 This is another great example of premiumization at work. Instead of offering a generic “house red” or “house white,” restaurants can offer a wine that fully reflects their own brand, their own mission, and food on their menu. And if customers trust the core brand, they will be willing to move upmarket and embrace your private label wine. The good news is that there is now an expanding number of events worldwide that help to bring together bulk wine suppliers, private label specialists, importers, distributors and other participants in the wine supply chain. One example is the upcoming International Bulk Wine & Spirits (IBWSS) Show in London, which connects members of the UK wine trade in one central location. During the course of the two-day event, it might be possible to source a wine, find a bottler, find a branding expert, and put together a unique private label wine – all without leaving the UK! The fundamental insight to keep in mind is that the worlds of private label wines and branded wines are no longer as distinct as they used to be. Many private label wines now look just like branded wines, complete with their own brand stories and marketing assets. And that’s good news everywhere for private label owners, who now have more options than ever before for taking advantage of the wine premiumization trend sweeping the wine industry. 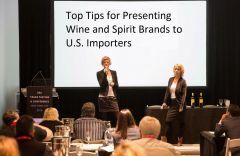 The US may be the biggest and most attractive market in the world for export brands, but securing an importer to represent your wine, spirit or beer brand can be a daunting task. For those of you with limited time, here’s a précis of the key elements that will make success more likely. 10 most important points wineries and distilleries should get right in order to have a successful entry to the US market.